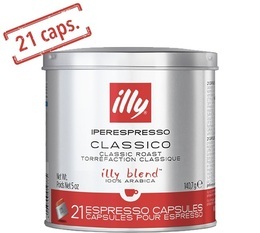 Metodo Iperespresso is the Illy coffee capsule revolutionising the world of coffee. Protected by 5 international patents, the capsule is actually an extraction chamber that acts in two stages. hyperinfusion to bring out the coffee's body and flavour, emulsion to develop a dense and velvety lasting crema. 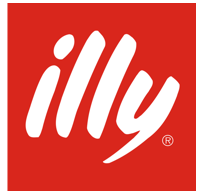 Each capsule contains the perfect amount of Illy coffee needed to make a perfect espresso. Note that the aromas and flavours are kept fresh until the delicious moment when you take your first sip. 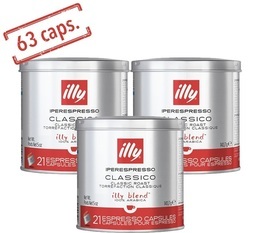 Metodo Iperespresso capsules are only compatible with Metodo Iperespresso Home espresso machines ( X7.1 , Y1.1 Touch , Y5 , Y3 , X8 and Gaggia Iperespresso).